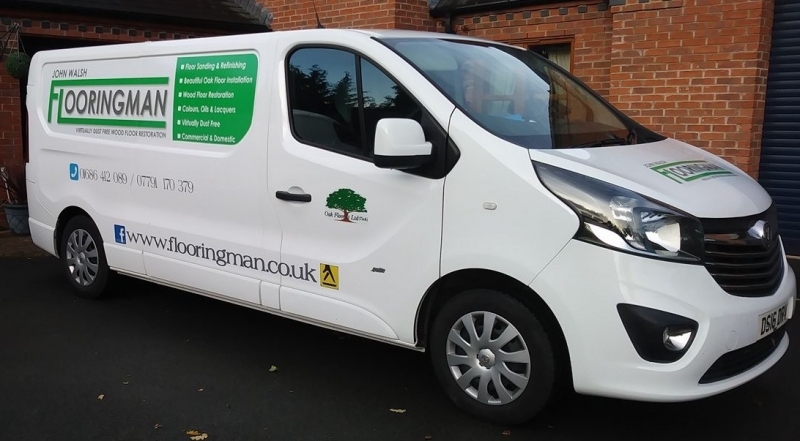 Flooringman is a well-established supplier of European Oak and engineered flooring, also offering refurbishment of wood flooring, based in Mid Wales, with over 15 years experience in the flooring industry. 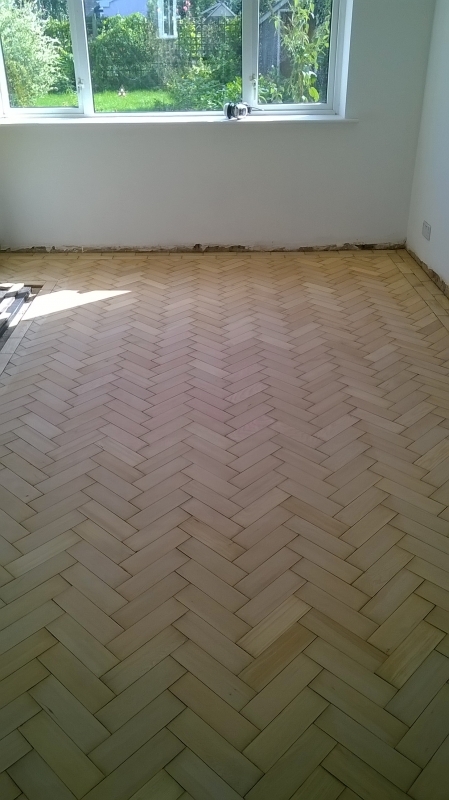 With restoration added to my list of services in 2011, this has now grown to be a huge part of my business and I am proud to say I am one of the leading restoration specialists in Mid Wales and the Borders. I offer a friendly and efficient service where customer satisfaction is my main priority. I work closely with the timber mill located in the Ukraine, which allows me to supply the best quality product at a competitive price, offering the complete service of supply and fitting from one company. In addition I also have close contacts with restoration industry specialists giving me a wealth of knowledge and expertise to draw upon to ensure I always achieve the best possible outcome for the customer. 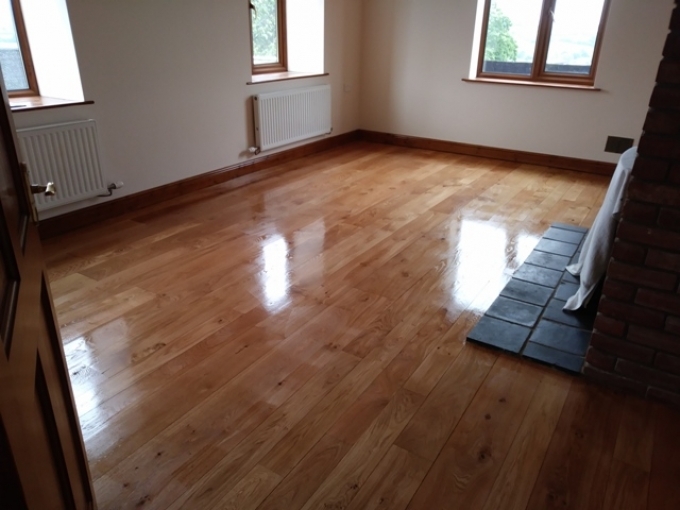 I offer a range of flooring services, including floor sanding and refinishing, where all sanding machines are virtually dust free. 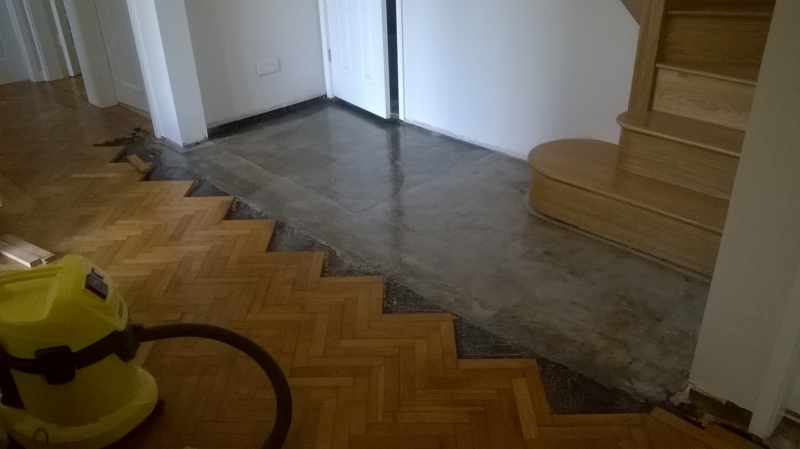 I can restore floors in both residential and commercial properties. 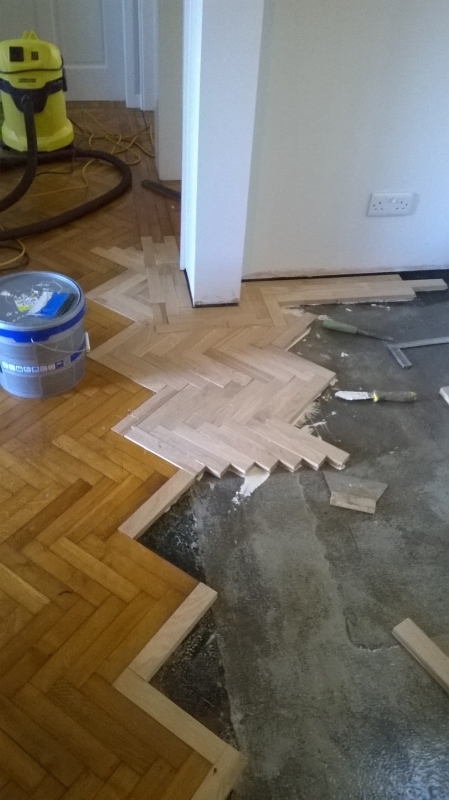 With my experience and equipment I may be able to restore that wooden floor that has lost its lustre or a parquet in need of repair. 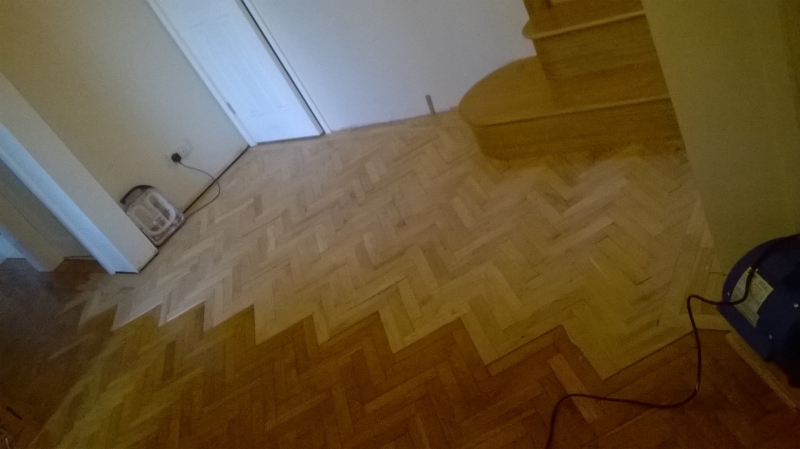 Customers are frequently amazed at the transformation! 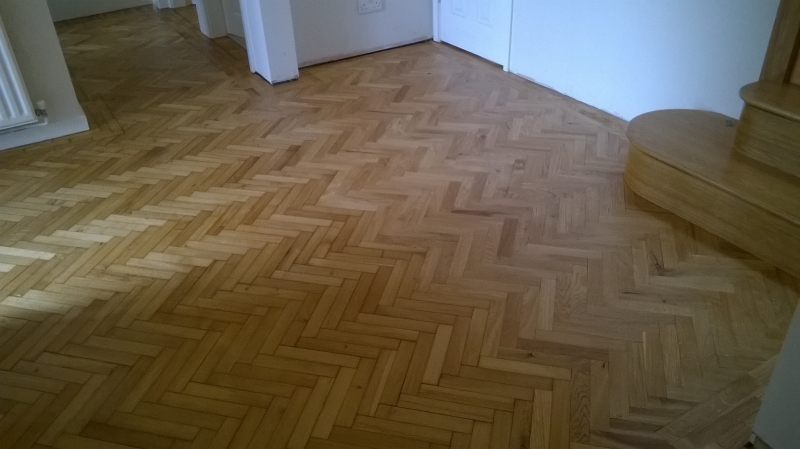 Having worked in the flooring industry since 1997, I take a pride in my work. 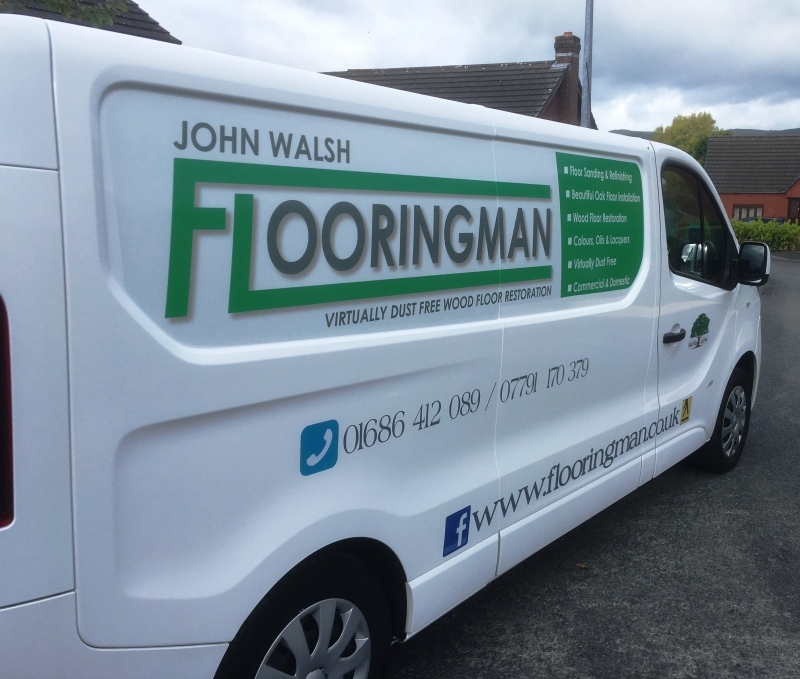 I have grown the Flooringman business on the strength of recommendations, and always deliver the highest quality of work and deliver customer satisfaction. This is reflected in customer reviews. 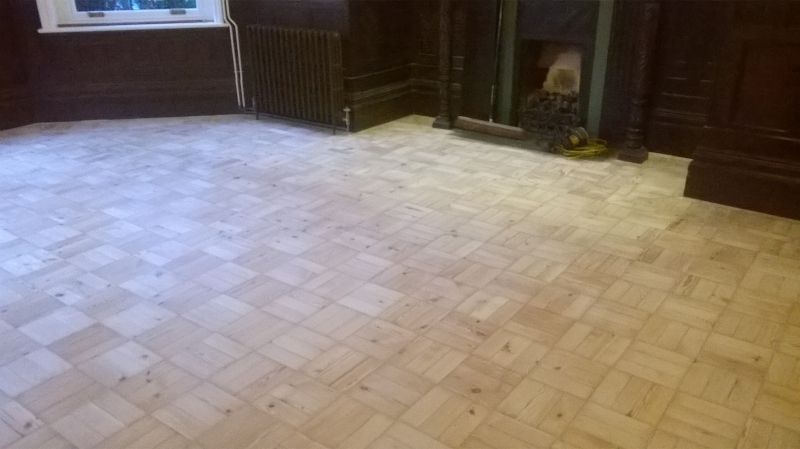 I have a real passion for the craftsmanship of flooring, which is demonstrated in the quality of my work, and is generally based in Mid Wales and the Borders. Contact me for enquiries from further afield.